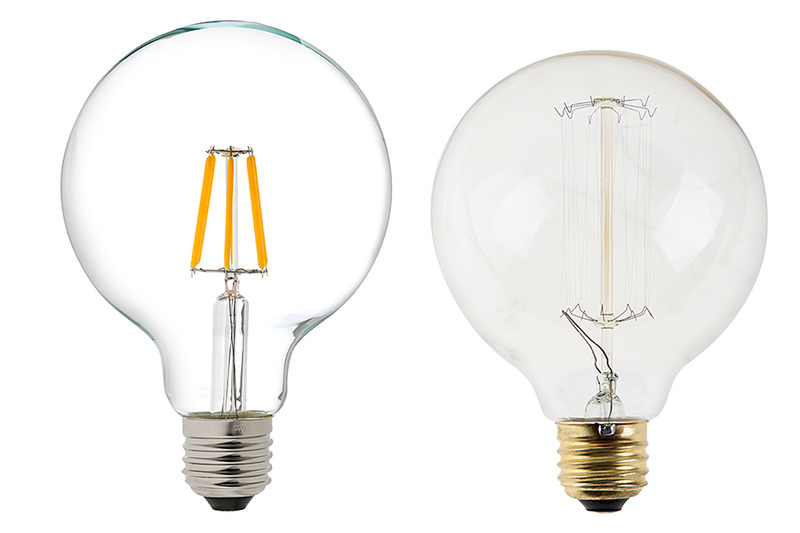 LED Filament Bulb - G30 LED Candelabra Bulb with 5 Watt Filament LED - Dimmable: On Showing Beam Pattern And Comparison Between Warm White (Right) and Ultra Warm White (Left) At Full Brightness. 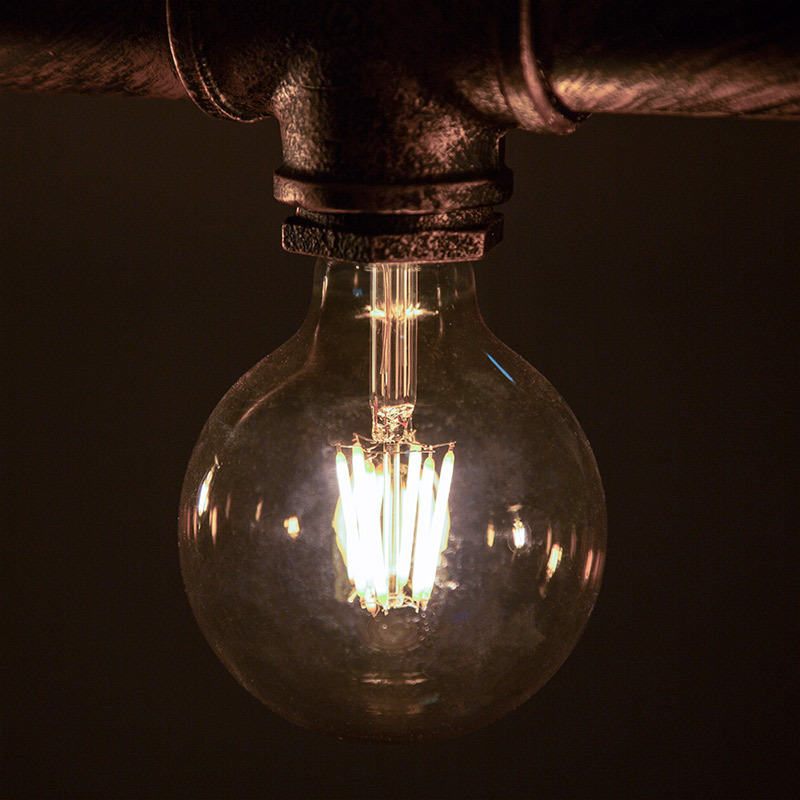 LED Filament Bulb - G30 LED Bulb with 5 Watt Filament LED - Dimmable: Shown Installed In Pipe Fixture. 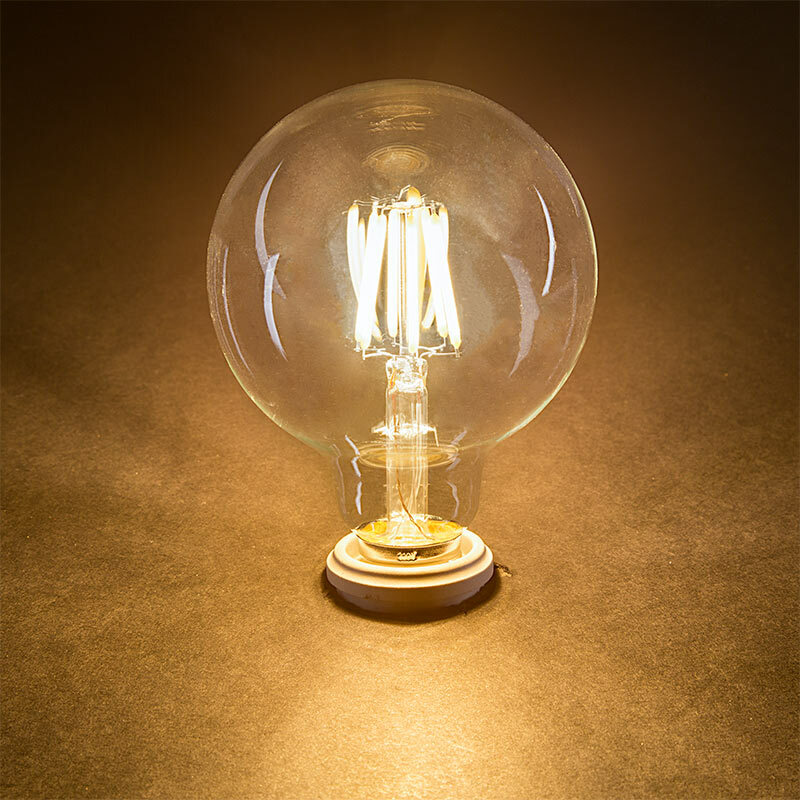 This household LED globe bulb is perfect for bathroom vanities, makeup vanities, and mirror vanities that accept E26/E27 medium screw bases. 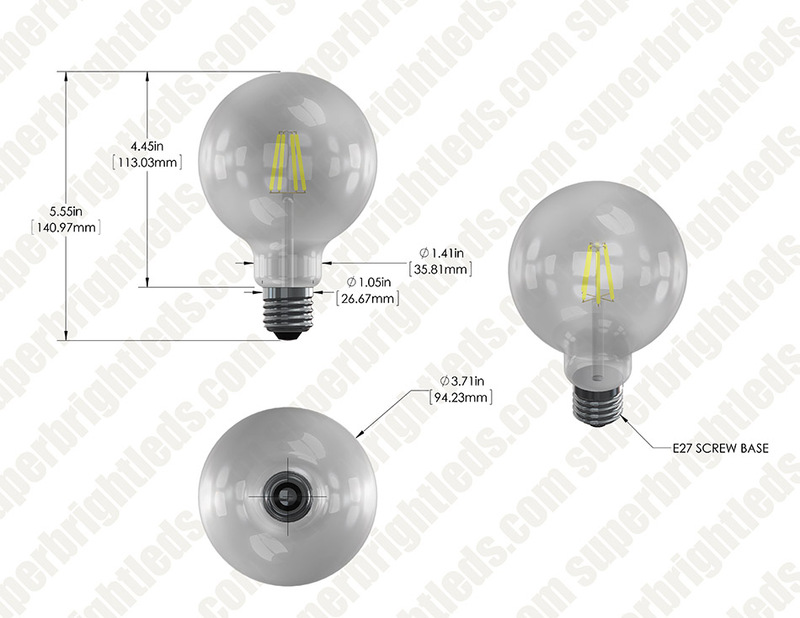 The household bulb also fits applications that accept G40 bulbs and G25 bulbs. 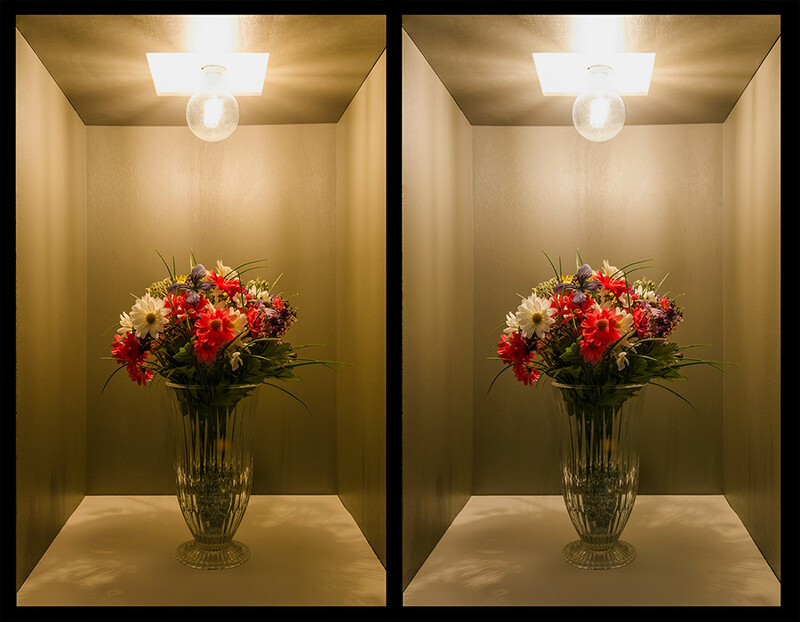 Using 6 COB (chips-on-board) LEDs, the G30 LED vanity bulb emits up to 600 lumens of warm white or ultra warm white illumination. The linear LEDs imitate the look of thin filament wire in antique-style bulbs. 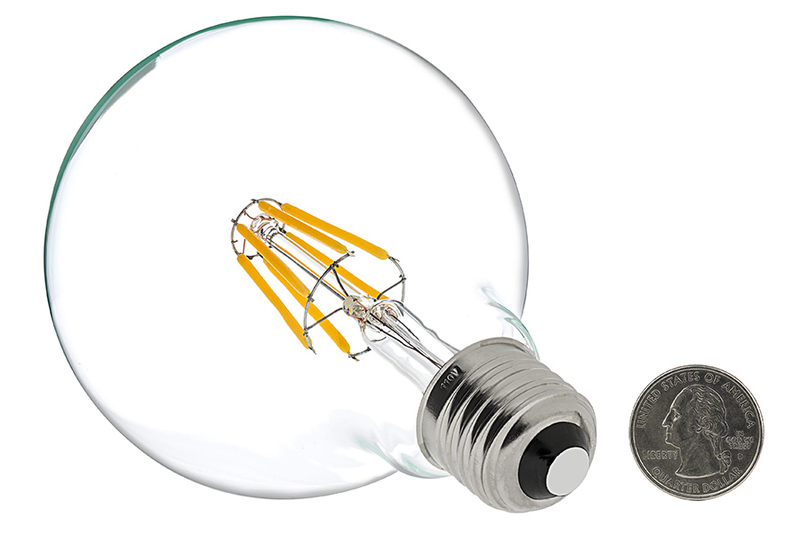 This energy-efficient 5-watt LED bulb replaces 60-watt incandescent bulbs while lasting 25 times longer, and the bulb has 120 VAC operation. I was hesitant to purchase these bulbs because I was not sure how they would look or if they would be bright enough for a bathroom fixture. Now that I took the chance, I am very happy I did. These lamps far exceeded my expectations for this use. 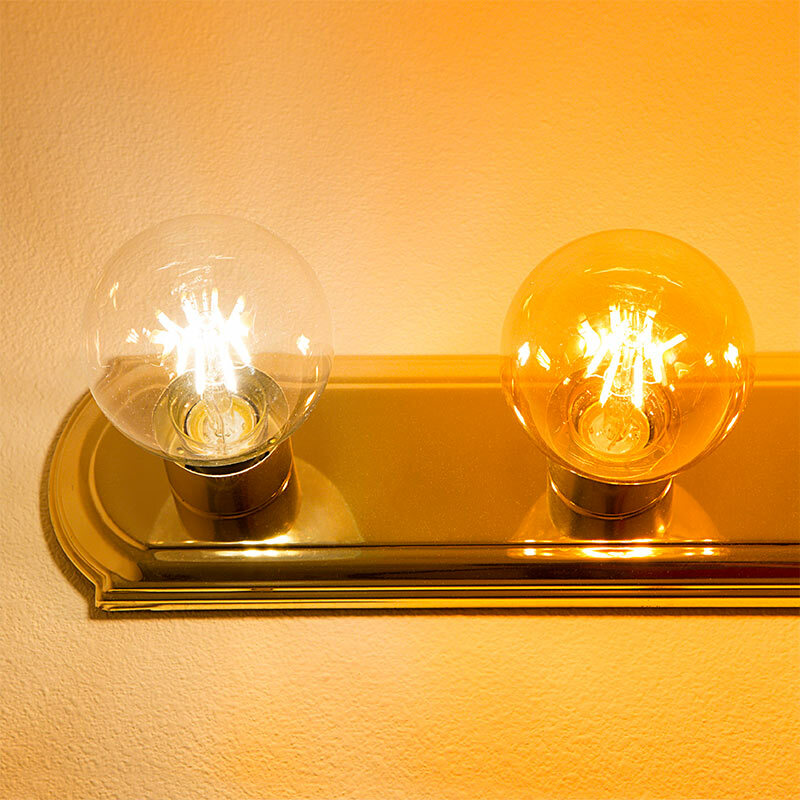 They are installed in a standard six lamp brass vanity fixture and they look great. The warm white is plenty bright and proper color temp for the application. Great bulb, good looks and nice light output for vanity mirror in bathroom. Shape of light fits fixture perfectly and illuminates the area intended nicely. 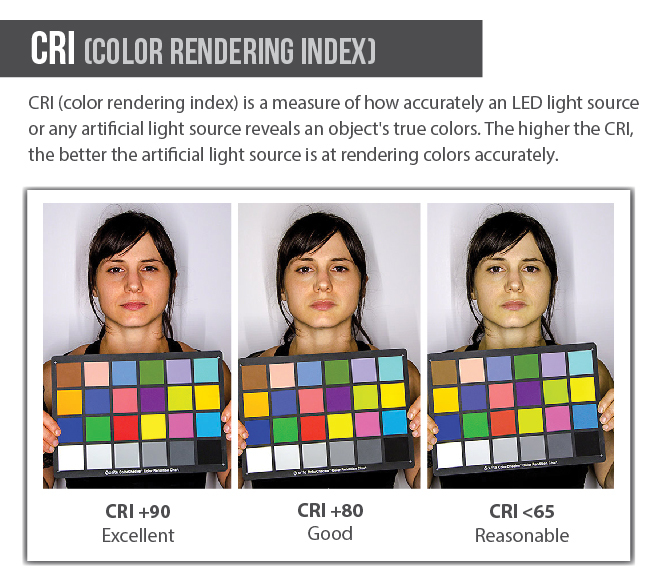 I bought 2 of these for bathroom light fixtures but they proved to be too dim. 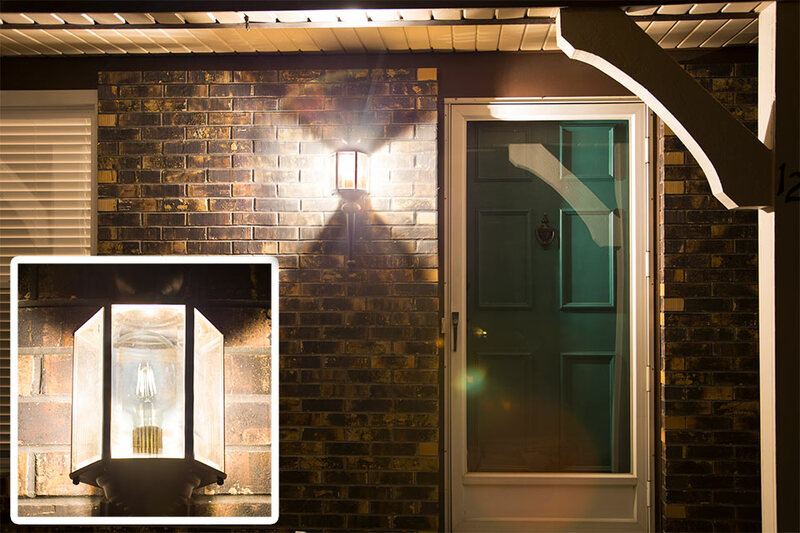 I used one to replace a burned out incandescent bulb in an outdoor fixture, however, and am quite pleased with its light. This light was used for a large lamp above a bar. It casts a decent amount of light and the bar staff loves it as do the patrons. No one can believe that it's an LED bulb!